It adds a new item to the game: Chest Transporter. 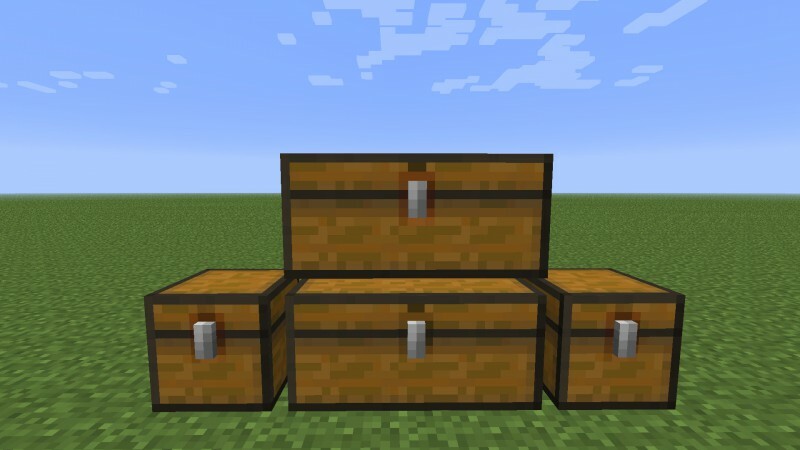 - pick up chests from a storage minecart and place it in a normal minecart. - Multi Page Chest, Iron Chests, Factorization, Variety Chests, CompactStorage, Iron Chest Minecarts and Extra Carts.